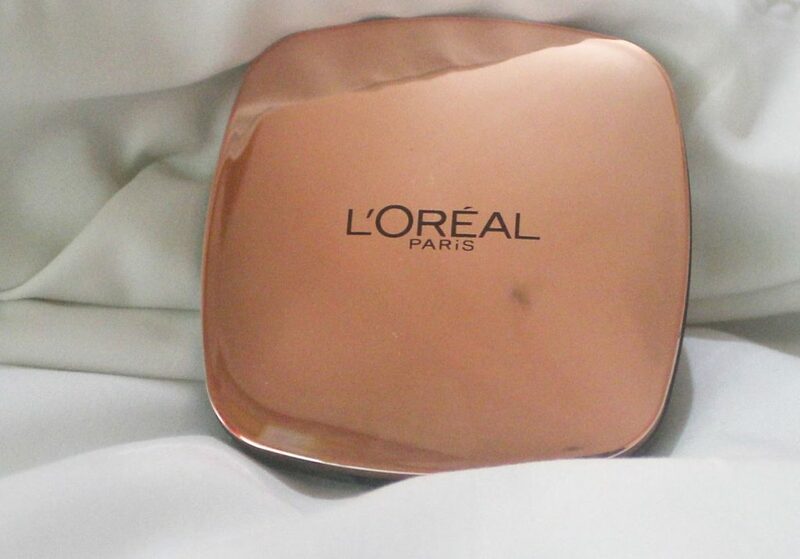 I am here wth an again reputed brand product from L’OREAL. 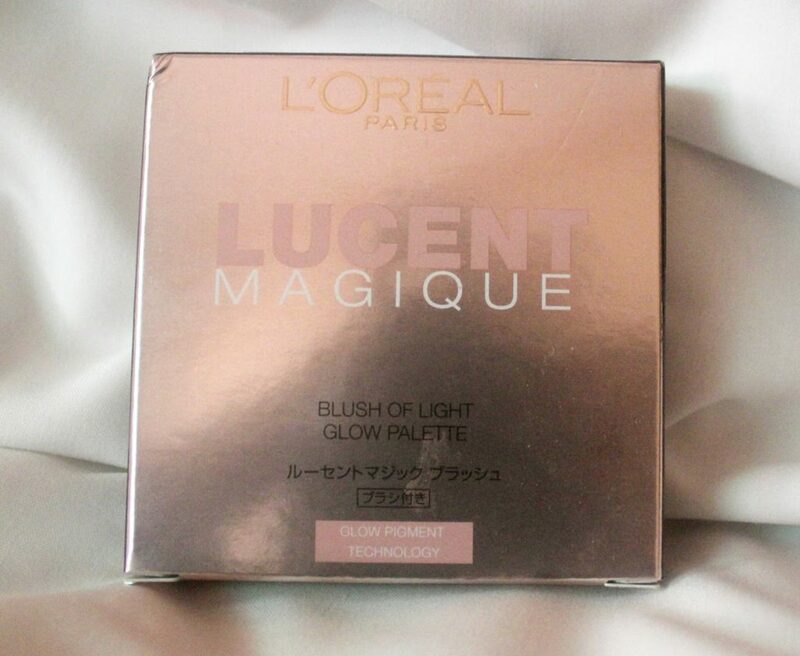 I have also reviewed their Loreal Kajal Magique Black on my blog. 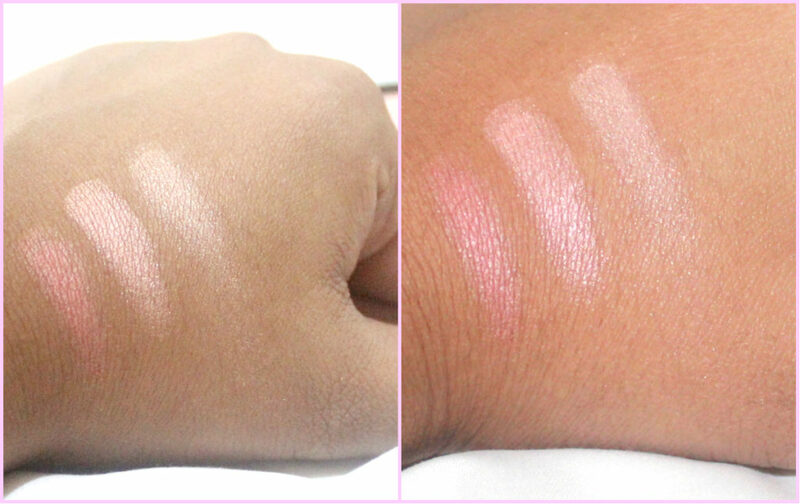 Today i have a review on their latest launched blush in the sunset glow shade. Palette Sunset Glow – 04 claims? Makes your cheeks looks fuller, more radiant and youthful. brush for application and can’t be applied with fingers to get the color. oily skin as it shines and also shows up more pores. Palette Sunset Glow – 04? pigmentation and stay power is not very good.